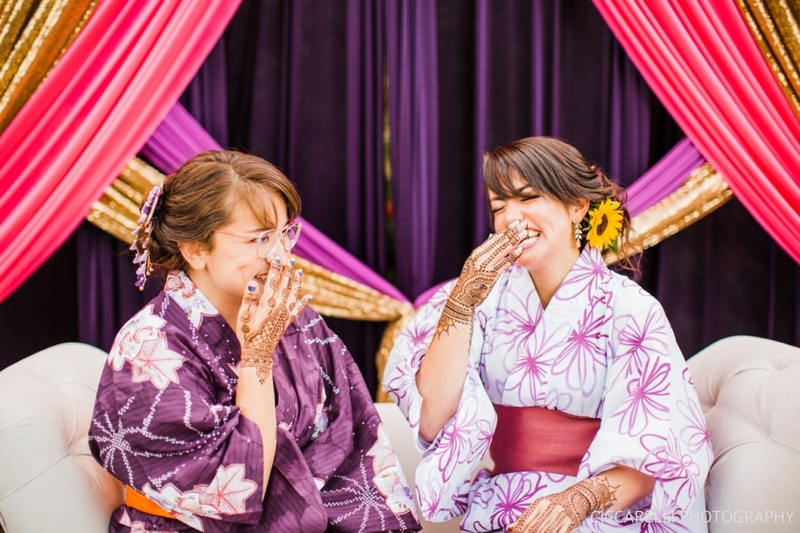 We love when our couples ask us to document other important days of their wedding celebration. 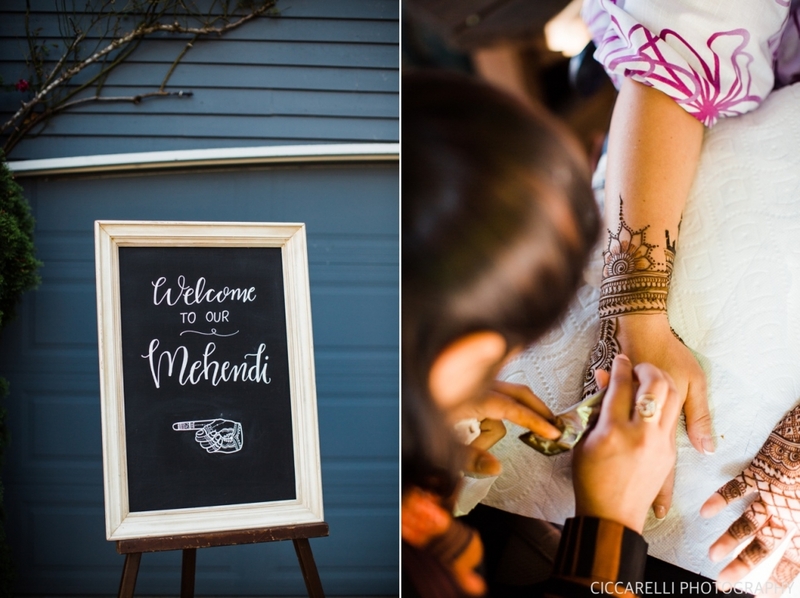 This Mehendi was celebrated the night before Ema & Zeeshan’s wedding day and was full of small touches to highlight both of their cultures and the fusion of them coming together. Not to mention the most awesome henna ever (notice the two different skylines on the last photo?)! 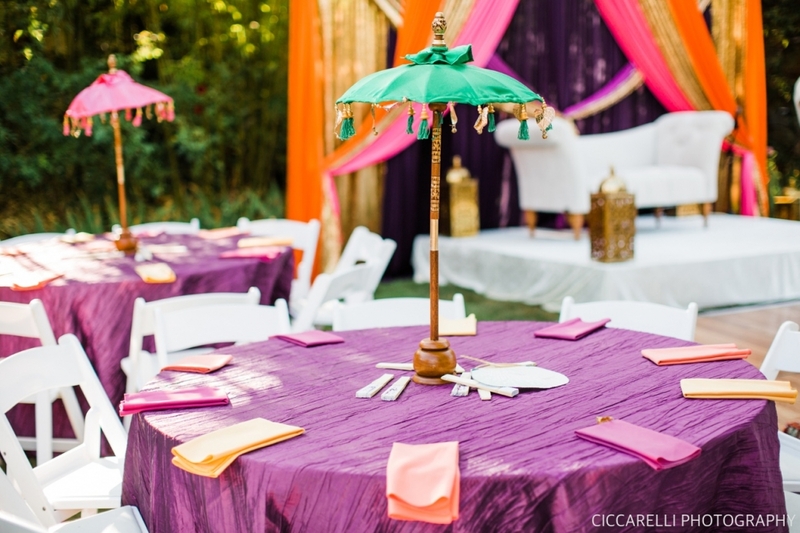 Maddy, of Little Wedding Blush, brought their vision to life, transforming the backyard of Ema’s parents into a magical space.